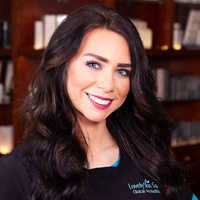 LovelySkin Spa offers the widest variety of spa-related services, in addition to cosmetic treatments, including BOTOX and Dysport, fillers, laser hair removal and liposuction. We personally invite you to come and experience the endless benefits of healing and relaxation at our modern Omaha day spa facility. 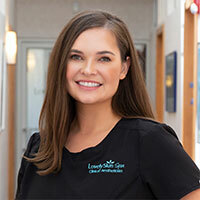 LovelySkin Day Spa is backed by board-certified dermatologist Dr. Joel Schlessinger and a clinical staff that ensure every patient has a quality experience. Voted Omaha’s best day spa five years in a row, we’re proud to offer you a peaceful escape for your mind, body and soul. 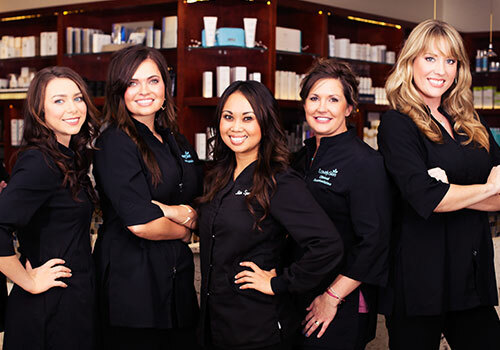 Our staff of certified aestheticians will make sure your stay is both serene and relaxing. Our licensed and certified aestheticians are trained to stimulate your skin's healing process while providing you with a serene, multi-sensory experience. Let your thoughts drift away and imagine...natural light, soothing music, a warm and welcoming private room - and a personal attendant whose only concern is to put your mind, body, and soul at ease. Alex was wonderful! 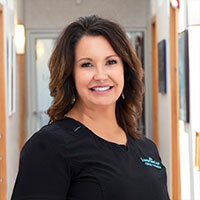 What a terrific aesthetician - she was professional, informative, helpful and the relaxation of the facial with hand/foot massage was the perfect ending to a very busy work week. Very knowledgeable employee who explains every step & purpose. Plus Candice was able to recommend the type of foundation I was seeking & matched to my skin tone. Kristen is the most amazing Esthetician. 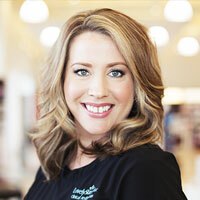 She does excellent work, is very friendly, and always willing to advice and provide recommendations on other products and services I can add to my skincare routine. She is a gem! I needed to schedule a facial as soon as possible and after expressing this need, the staff was able to get me in the very next day. Joey was extremely friendly and made me feel completely comfortable and relaxed during my facial. She was extremely professional I would highly recommend her!